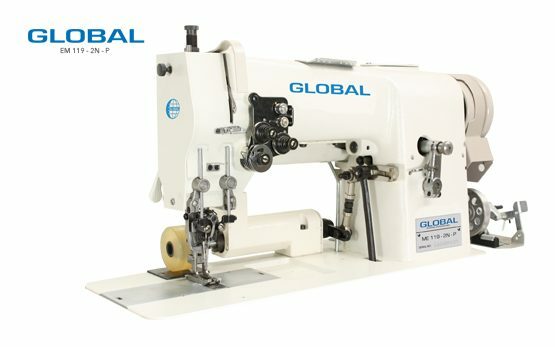 Fancy Stitching Archives - Global International B.V. 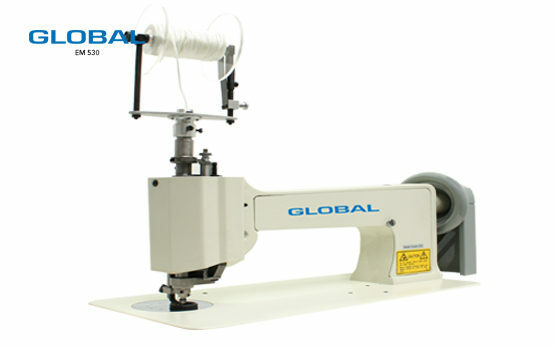 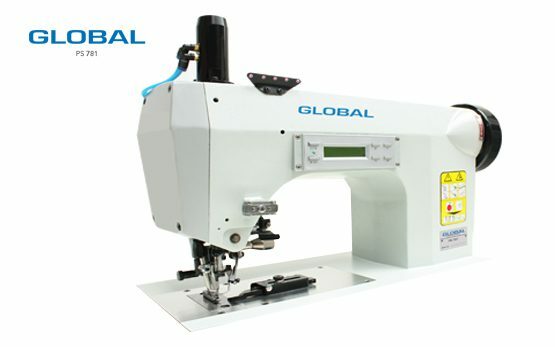 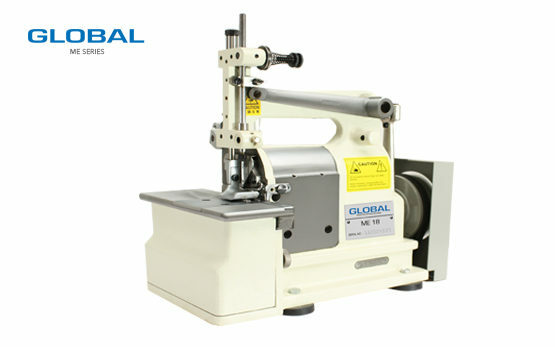 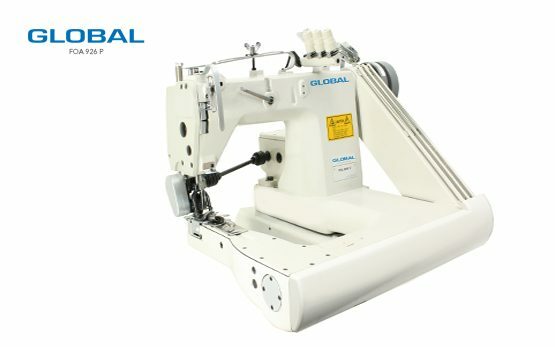 The Global ME fancy stitching Series is our shell stitch machine. 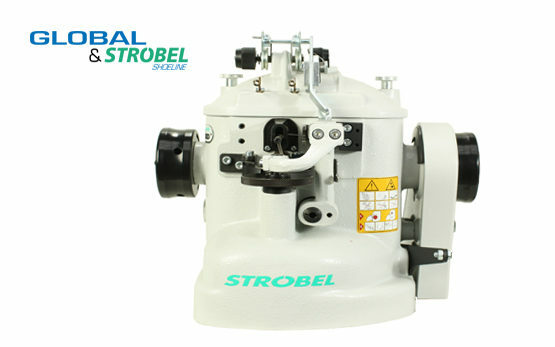 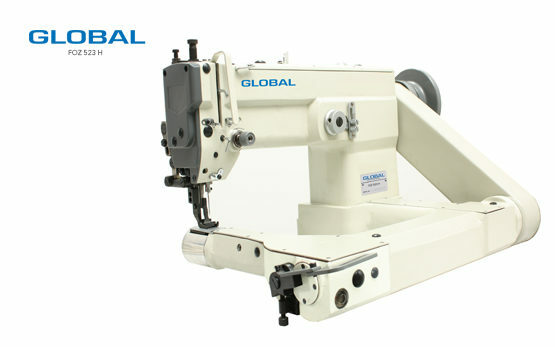 This sewing machine is suitable for light to heavy materials such as overcoats, sheets and blankets.